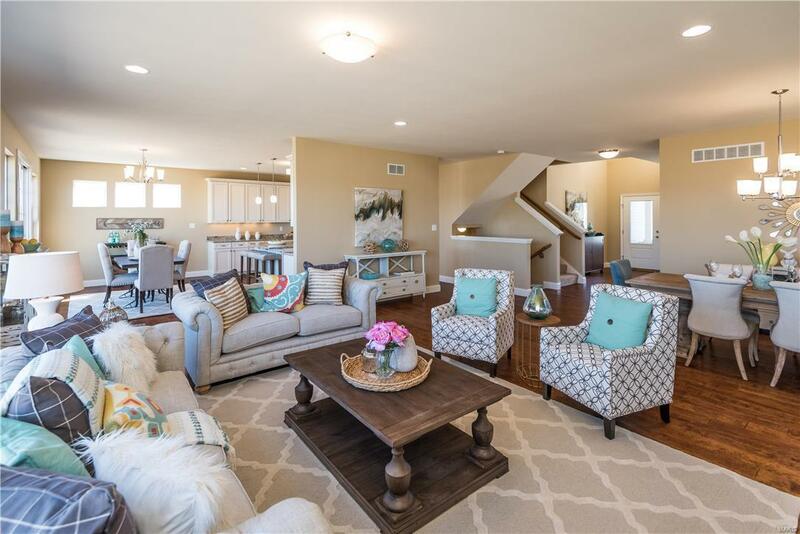 FINAL OPPORTUNITY to own a stunning, Fischer and Frichtel, Classic Series home in the desirable Miralago Estates neighborhood! The highly anticipated, Phase 3, cul de sac home-sites are now available. Get the best value for a new, luxury home w/outstanding features and personalize your home to fit your unique needs w/the assistance of a prof designer. Choose from 7 exquisite plans. 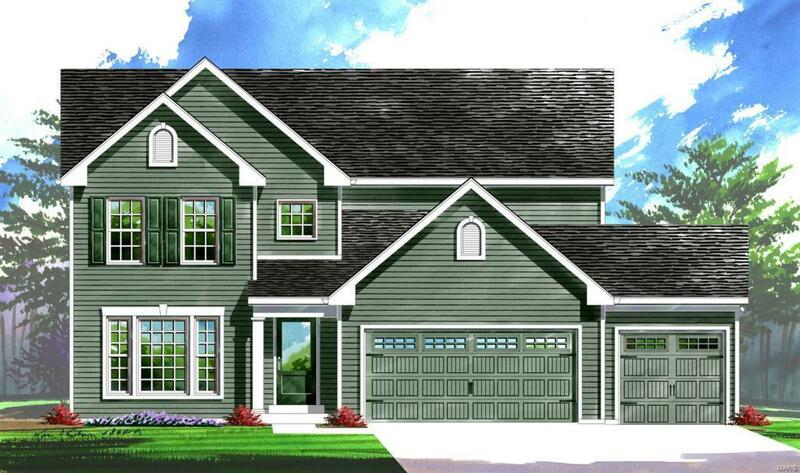 The Carver is an elegant, 3 BD, 2.5 BA, 2,940 sq ft 2 story. 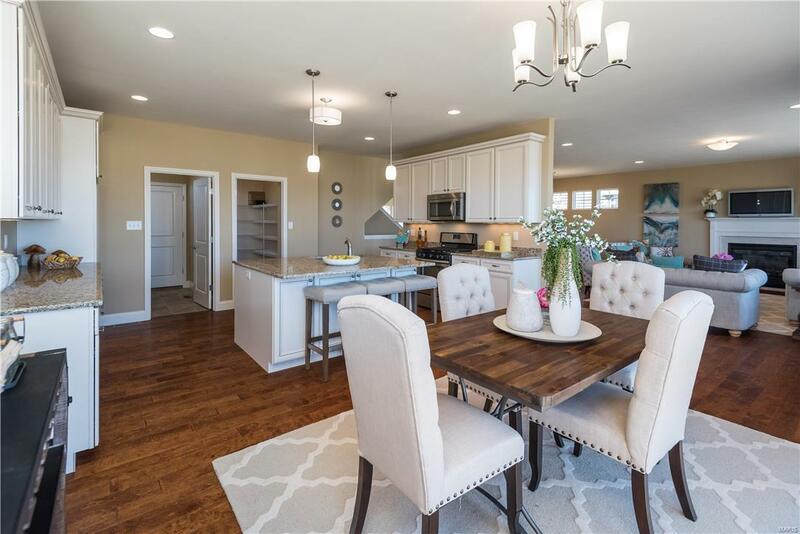 Features inc a 3 car garage, 9 ceilings, hardwood Foyer floor, Study, Frml DR, 42 cabinets, large pantry, Loft (or Bdr 4), W/I closets in every bdr, 50 gal water htr & R 38 ceiling insulation. A number of these home sites back to the stunning, 65 acre, Scott A Lewis Park and to its 25 acres of picturesque lakes! This natural landscape provides a spectacular setting w/abundant trees, green space & walking trails. 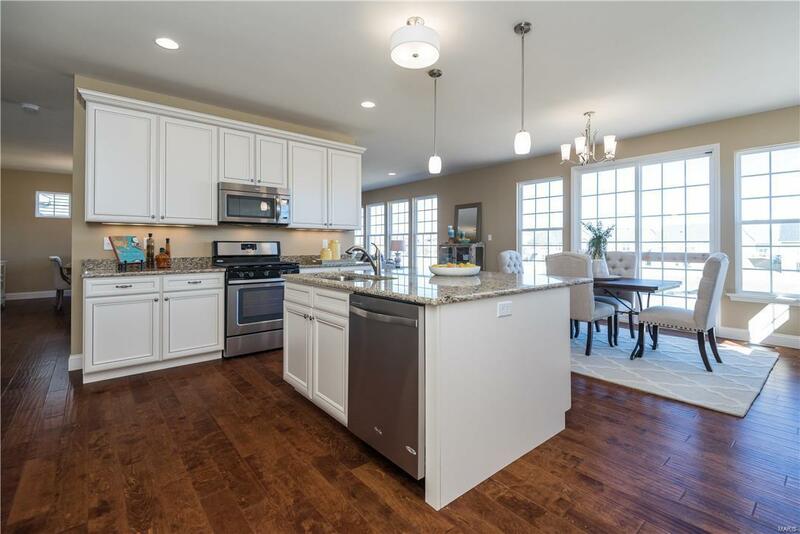 Enjoy this fantastic location near the restaurants, shops & recreation on Mid Rivers Mall Dr. There is easy access to Hwys 364, 40 & 70. Cross Street Address Mid Rivers Mall Dr.